The Basque Country (Spain) looks completely different depending on whether you see it from land or from the sea. 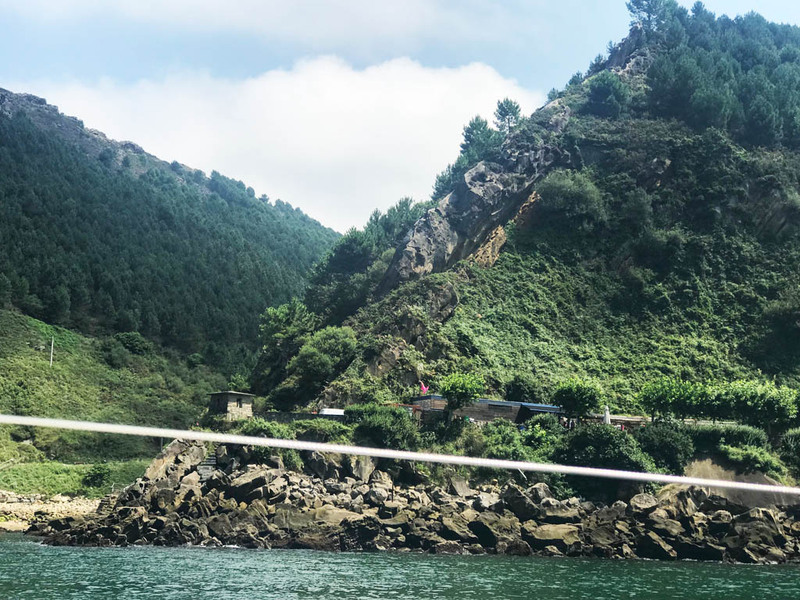 There are areas of the coast especially beautiful when you see them from a boat, for example, Pasajes, hidden along a fjord, as well as San Sebastián, with a shell-shaped bay and the Santa Clara island in the middle. The distance between both locations is 5 nautical miles and it takes about one hour by boat. 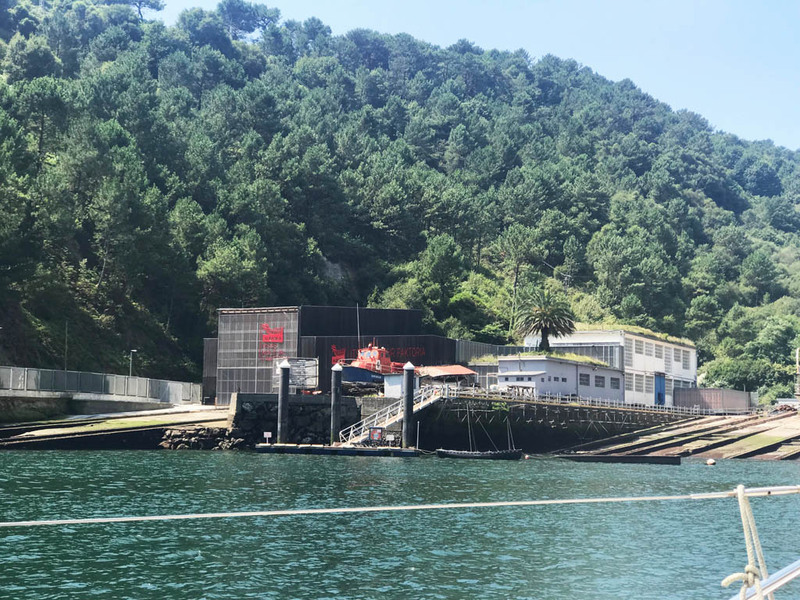 The last time we visited it was by bus from Bilbao (1h trip); we walked through its medieval streets until we reached the Albaola, a Basque Maritime Factory where they built a whaling replica of the Nao San Juan from the sixteenth century. Pasajes is a place of passage for pilgrims who travel the Camino de Santiago. Afterward, we ate at the restaurant Casa Cámara, which has a seafood nursery below the dining room, connected to the sea water. It is curious to see how they choose fresh spider crabs and lobsters to cook them on the grill. 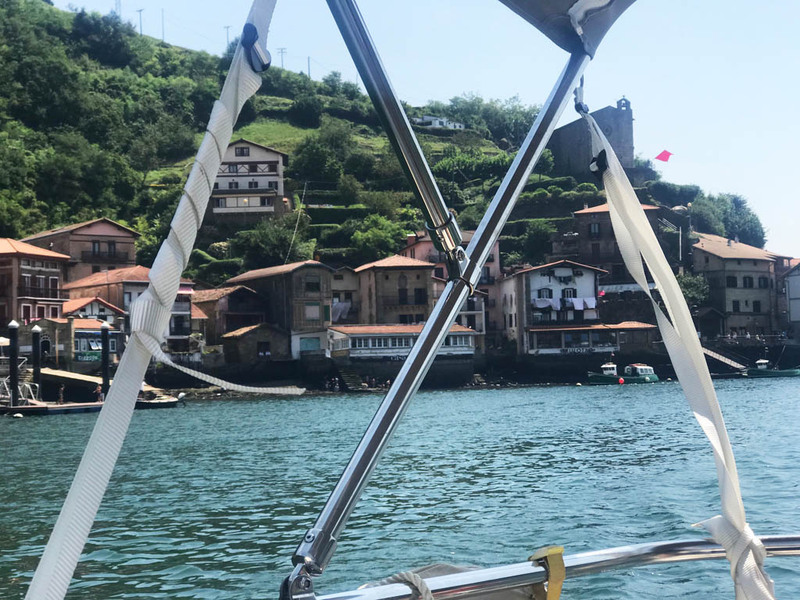 We could embark directly from the restaurant to San Sebastian and have access to very different boats: old fishing boats, fast motorboats, catamarans as well as sailboats. 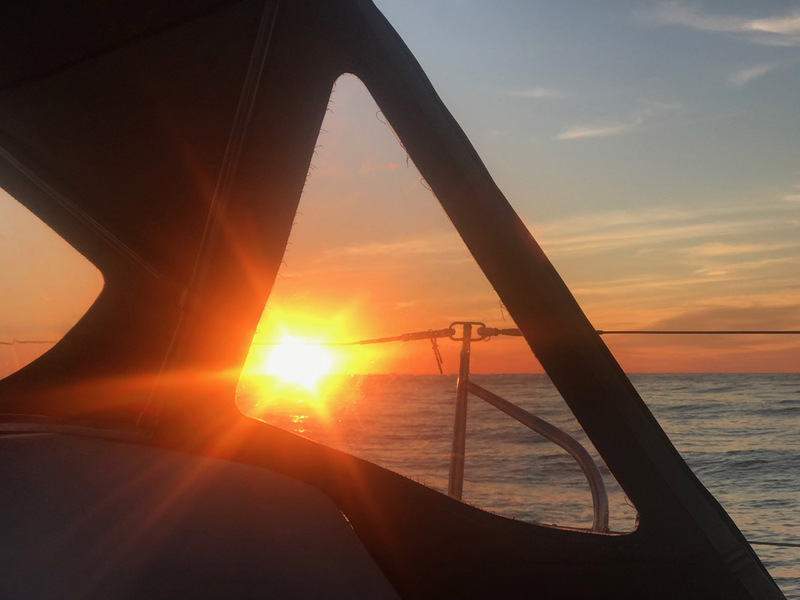 For this visit, we chose a monohull with a sail. 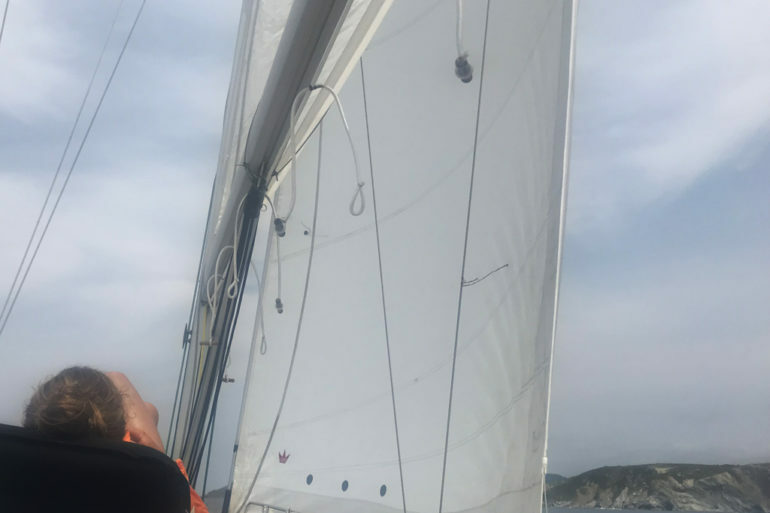 With the wind in favor, we enjoyed the trip very much. 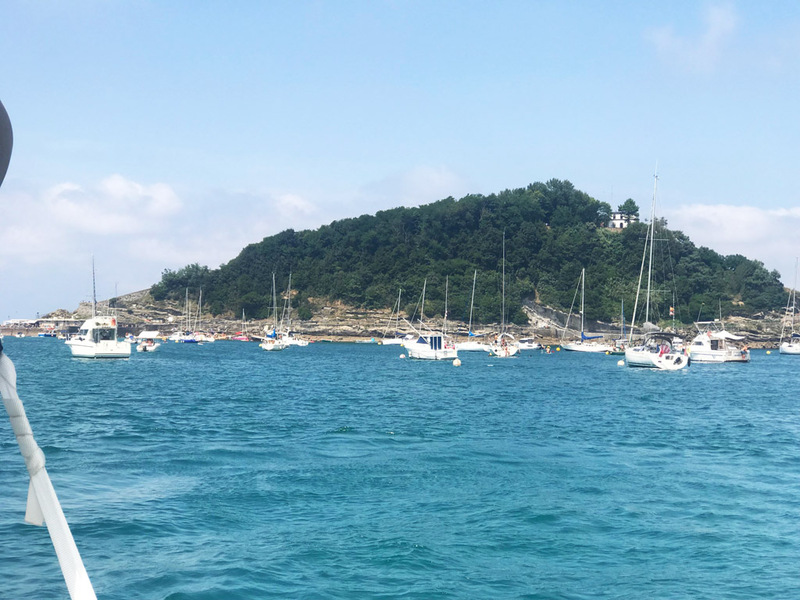 Many say that San Sebastián is one of the most beautiful cities in the world (CNN Travel, New York Times, Travel, Condé Nast Traveler …), especially when entering thru its bay, passing the Monte Urgull and the Sacred Coeur; such a magnificent and wonderful feeling!! Right there, to finish this special day, we were able to enjoy the fireworks that are thrown from the town hall because of the local festivities and turn the sky into a vault of colors. Then we brought our group of guests to the fishing pier where we continued on foot, where we enjoy the festivities and a great atmosphere.